Welcome to the 2018-2019 School Year! 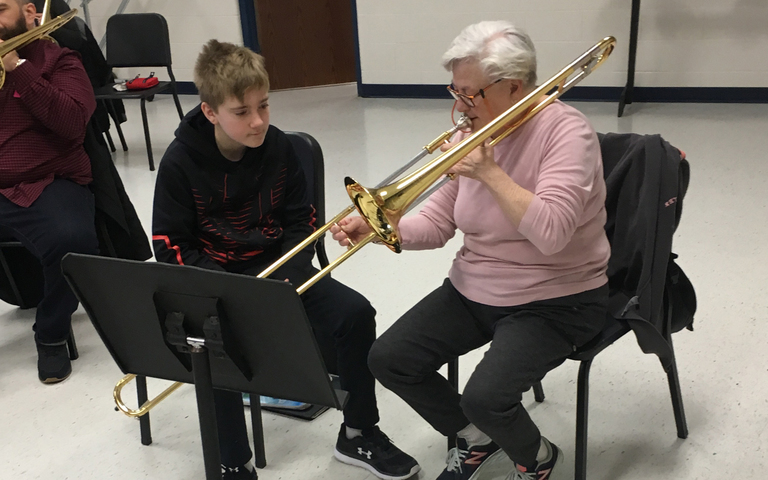 Please visit this page often to check the school calendar, set reminders for events, and read about what's happening in our school and district. We also recommend visiting the district's Parent Pages for important links, forms, downloads, and more. Create an account to subscribe to news alerts and event reminders from your school and the district. Here's how! All 6th graders at SMS recently worked on the Academic Service Learning project, "A Fresh Water Perspective." 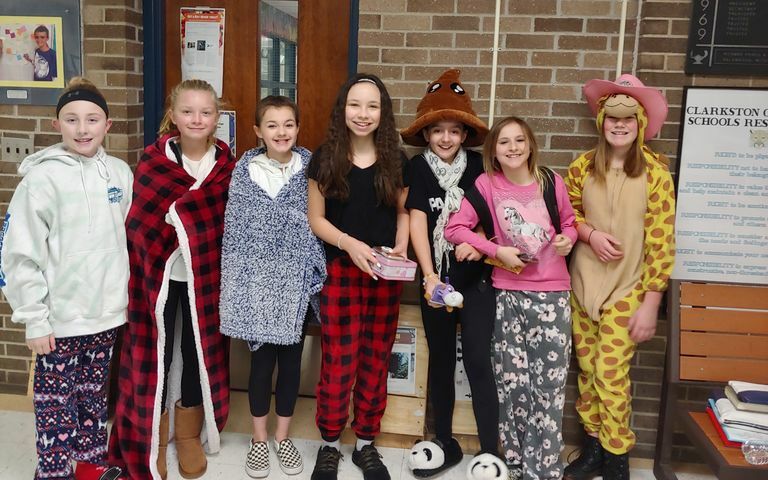 Students learned about the global problem of access to safe drinking water, taught their community about this global problem, and then took action. Join the Clarkston Community Schools Team! It's a great time to work for Clarkston Community Schools! 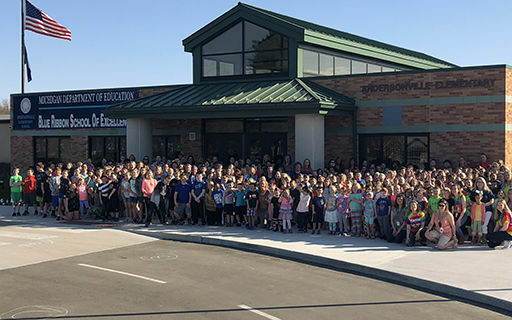 The district, which employs more than 1,000 faculty and staff on its 12 school campuses, is now hiring for several positions with newly increased pay scales (approved by the CCS Board of Education on July 9). 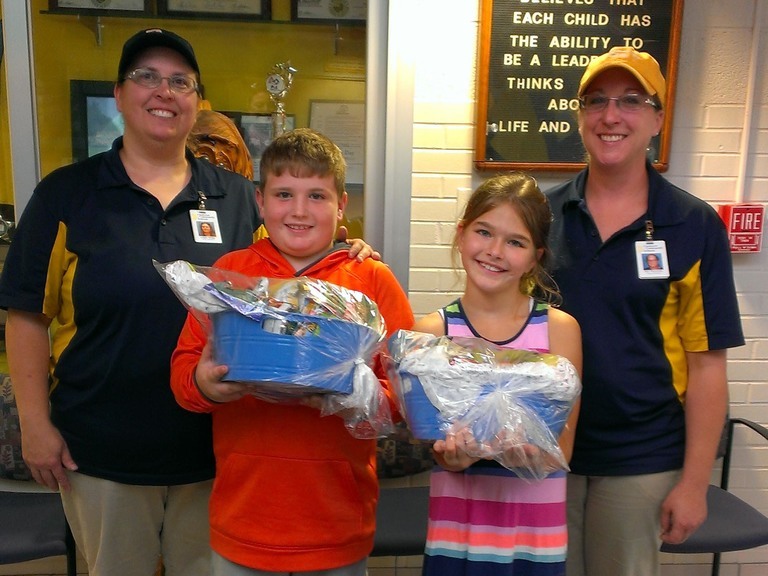 Read more about Join the Clarkston Community Schools Team! Mark Your Calendar for Back-to-School Dates! Welcome back! The first half-day of school for all students is Monday, August 27. For your convenience, we have compiled important dates in this handy Back-to-School Guide. Read more about Mark Your Calendar for Back-to-School Dates! 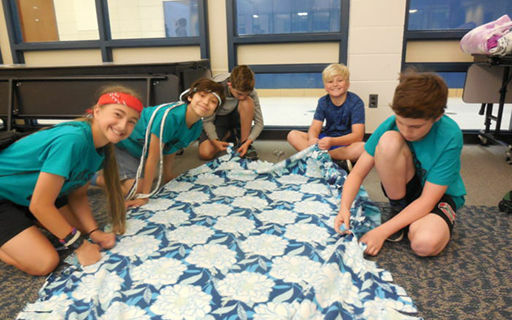 SMS Gives Back with Project "Will-to-Ty"
Sixth graders at Sashabaw Middle School put their Wolf Day to good use on Wednesday, June 6, tying blankets for children and adults with cancer.